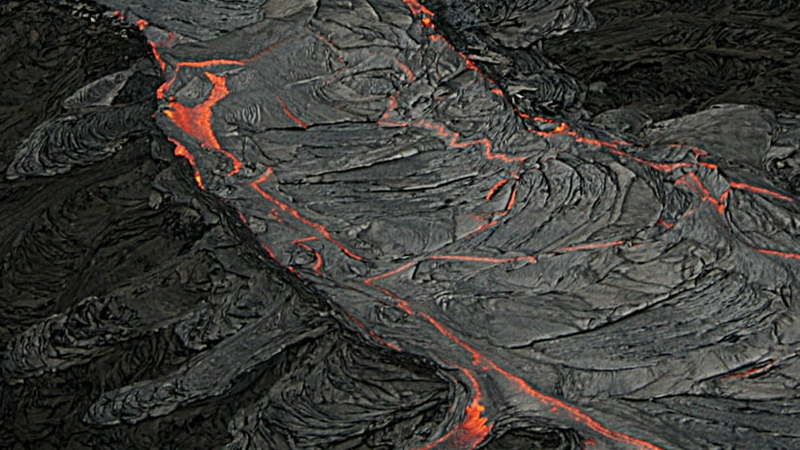 Which way will the lava coming from Hawaii's fissures flow? 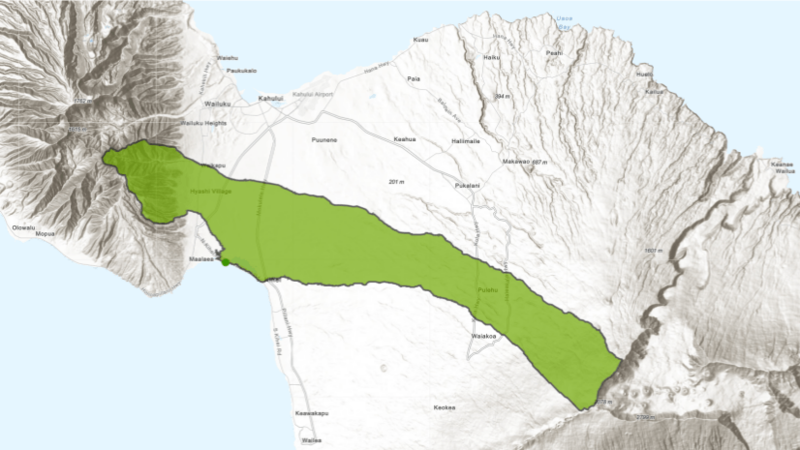 Do these flows have the potential to cut access to the eastern part of the island? 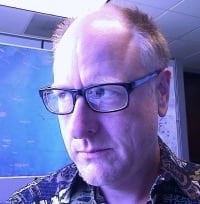 A new, 10-meter resolution DEM enables watershed delineation and downstream trace in overseas U.S. territories and the Hawaiian islands.